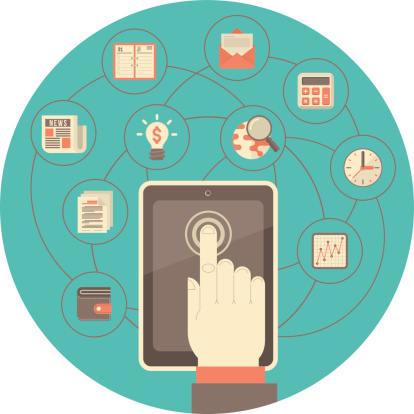 What is a social media agency? Does a business need it? Why does a business need a social media agency to help them succeed? 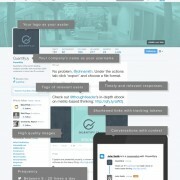 What does a social media agency do? A social media agency is the one who provides an effective social media actions using the different social media platforms that your customers or prospects tend to use such as Twitter, Facebook, Instagram and LinkedIn. 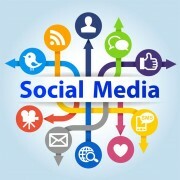 There are many reasons as to why a business needs a social media agency. Nowadays, the use of Social Media is a very effective tool to acquire clients and reach the target audience, especially when it comes to reaching prospects and communicating with your consumers. It keeps you updated on what the people want to have and what they use and do every now and then. 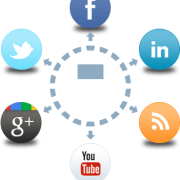 Social media helps you build links which supports SEO, as well. 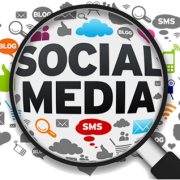 A lot of people are using social media platforms to keep them updated with the use of the platforms news feed. 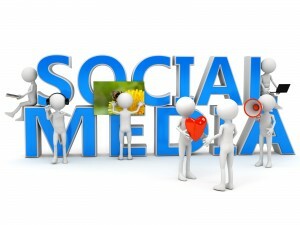 One of the most important benefit of hiring a social media agency is the marketing of your business. 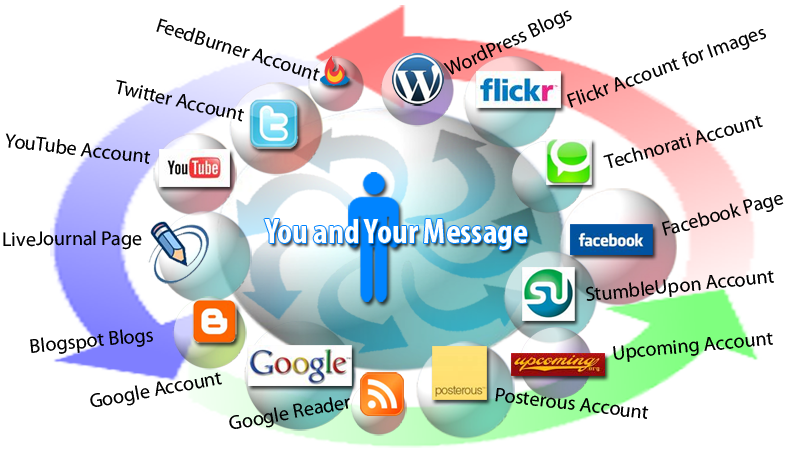 The social media agency is the one who looks into promoting the business’ products. They keep your customers informed with whats hot and new on your products at all times. Brand promotion is the number one concern of all social media agencies. Hiring a social media agency is the most effective way to promote your brand across the world with the use of all social media channels. Social media agencies aim to help a business effectively promote its brands across the different social media platforms in less time. This helps the business save time, money and effort and lets the company focus on other important things like their current clients and doing what they do best and leaving what they do not do expertly to the social media experts. The social media agencies are trained on what they should and what they should not share on social media channels. They help and include promoting practical doings, emotional touches, products and services. This is why you do not need to worry when engaging your confidential information with these social media agencies.